We’ve got red moons, nooses, local radio personalities and a visit from a famous politico from Delaware times passed in this post in pictures. 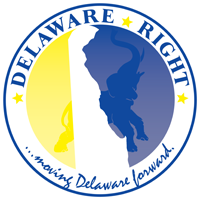 It’s a compilation of recent Delaware events in pictures that represents the sort of thing happening around the First State for yon reader amusement. 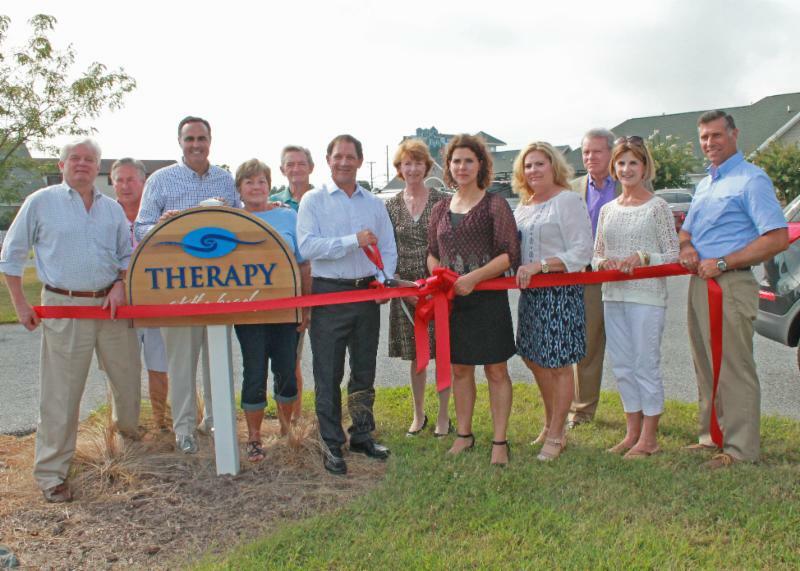 This is a great picture of a bunch of local politicos as they gather round for a ribbon-cutting ceremony for a new Lewes business. Lewes Mayor Ted Becker, Richard Lamb, State Sen. Ernie Lopez, Betty Caldwell, Dan Caldwell, Steve Caldwell, Betsy Reamer, Liz Guida, Dawn Lamb, Turk Despard, Barbara Despard, and State Rep. Steve Smyk. 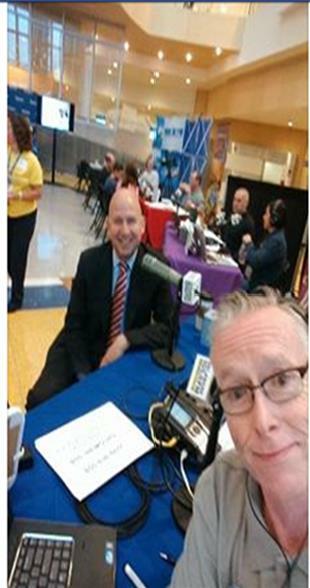 It’s 105.9 Dan Gaffney and ….could that be….Why it’s Delaware’s Governor! All to raise funds for the AI DuPont’s children hospital. Last I heard they raised over $100K and Markell swore he was not going to run again. It’s a fine thing to see Delaware’s former Governor and Representative in America’s House. Seems Mike Castle sponsored the legislation creating the 50 states quarters program, a plan to put state icons on America’s coins. The coin is the latest in the America the Beautiful Quarters Program — a series of 56 quarters , each featuring a unique design of a national park or other significant historical or environmental site. Venues in each state are being highlighted. 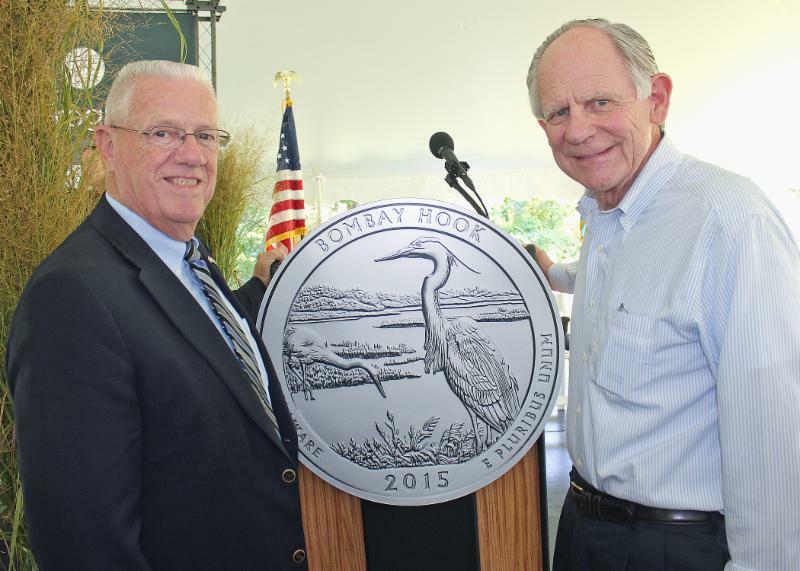 Delaware’s entry, the 29th in the series, features a great egret and blue heron wading in the salt marshes of Bombay Hook. 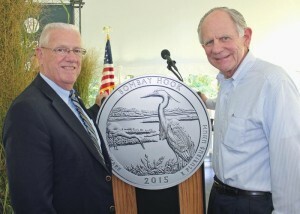 Marc Landry, plant manager of the U.S. Mint in Philadelphia, said the coins are being issued in the order in which the sites featured on each quarter were first established. Before leaving office in 2011, U.S. Rep. Mike Castle successfully sponsored legislation creating the initiative. Castle also spearheaded the earlier 50 States Quarters Program. 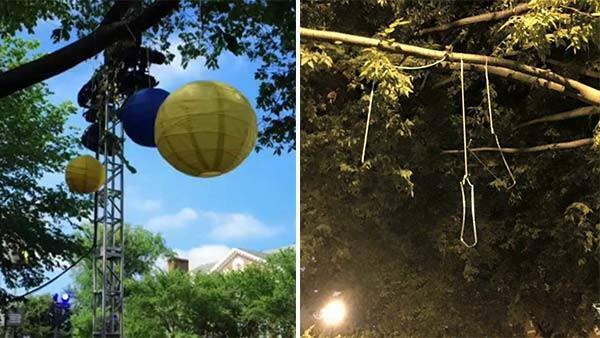 Dear Lord they found these things hanging from a tree, which turned out to be some kind of balloons, and boom, the professional race baiters were out and about and declaring the things were really nooses meant to hang black people. 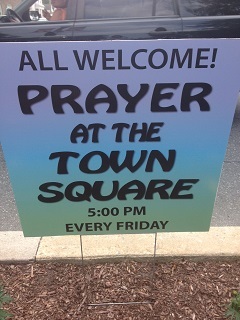 It’s a great idea, folks meeting in the famous Georgetown circle at 5pm every Friday. We read the bible, say individual prayers upon our turn, sing a song and end with the Lord’s prayer. First, around 5pm on Fridays every worker in Georgetown is gone and there’s plenty of parking. Second, come on, we all have errands that involve going to Georgetown. Plan around Friday at 5 for those errands and we’ll see you there. 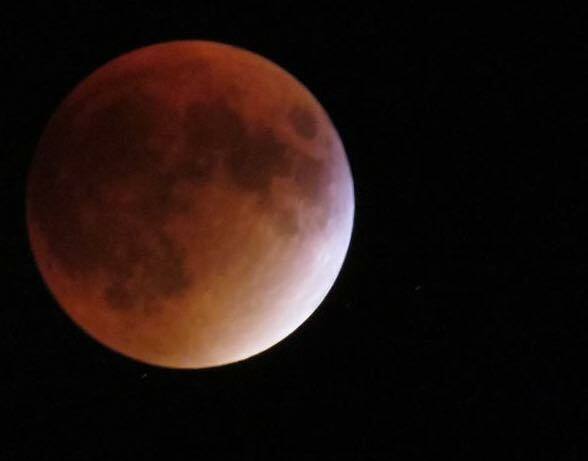 Not sure if this red moon pic is in Delaware. I went out to see the red moon and could not see a moon of any kind, much less a red one. 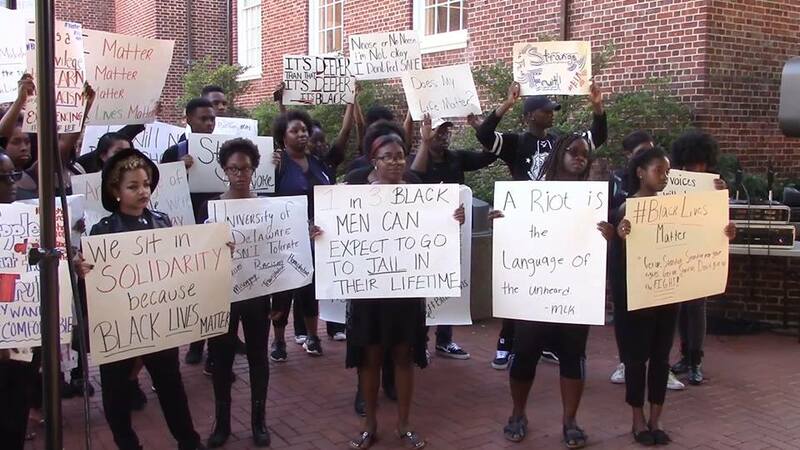 I think we ought to have two, three, even four mental hospitals in Georgetown. No wait….put one in Lewes….they got a lot of crazy people in that town. NEXT : Maybe a summary of the Sussex county council. Some tidbits to be sure. I missed most of the Sussex council meeting cause I had to go to BJ’s.